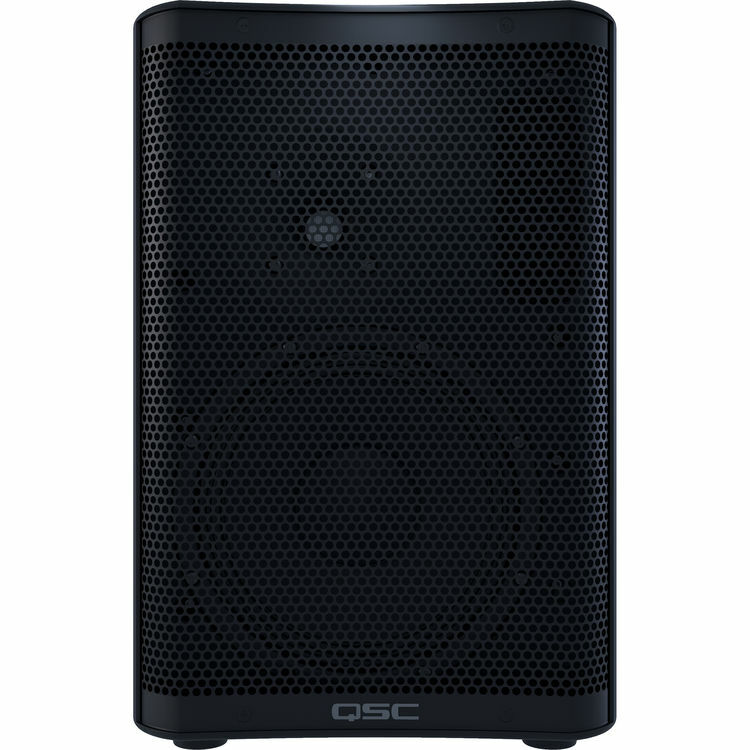 QSC CP12 and Turbosound iQ15b Package is the preferred choice for an ultra modern Active Speaker Setup. 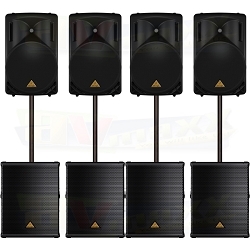 5,000 watts of combined Power gives you sufficient headroom to offer an earthshaking experience to any size event. 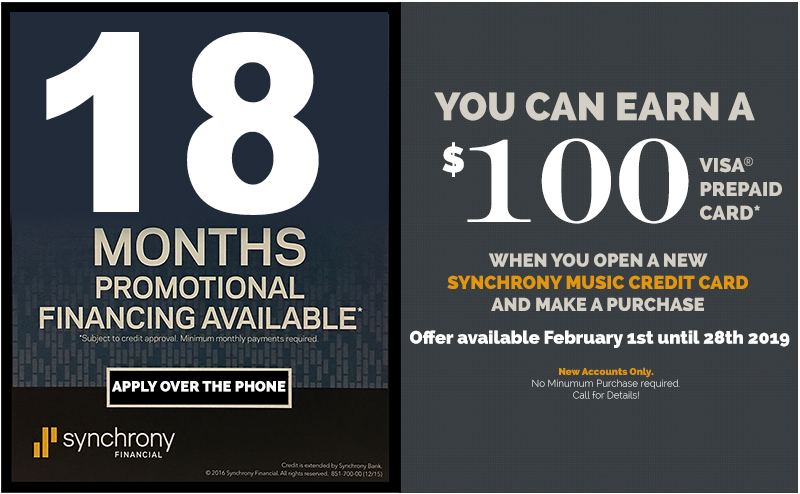 Highly Recommended for DJs, Live Bands, Fitness Centers and more! 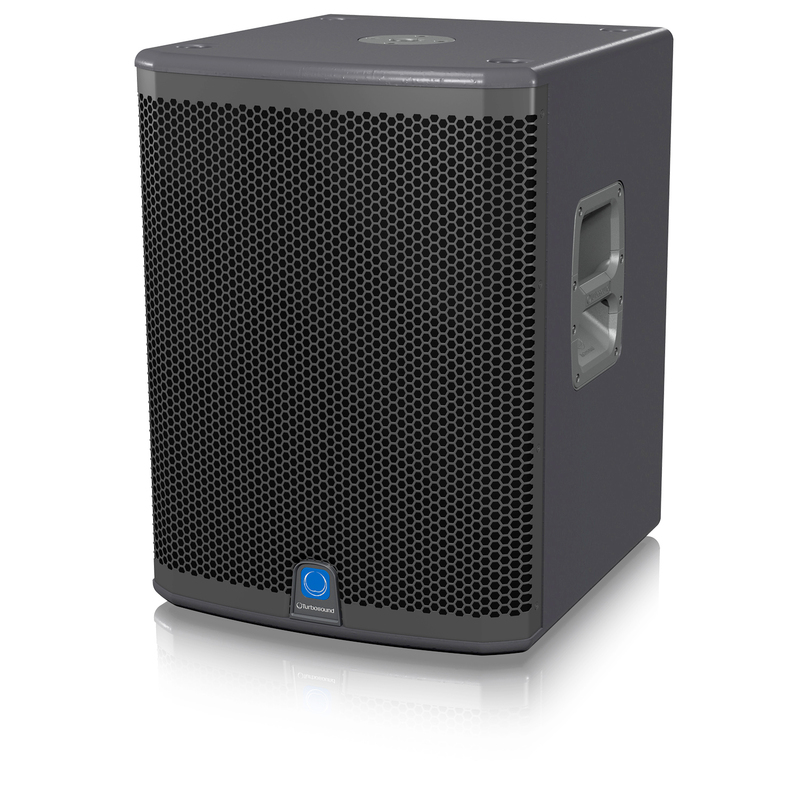 The Turbosound iQ15B is a 3,000 Watt (peak) powered front loaded subwoofer with digital networking designed for a wide range of portable PA and fixed installation applications. 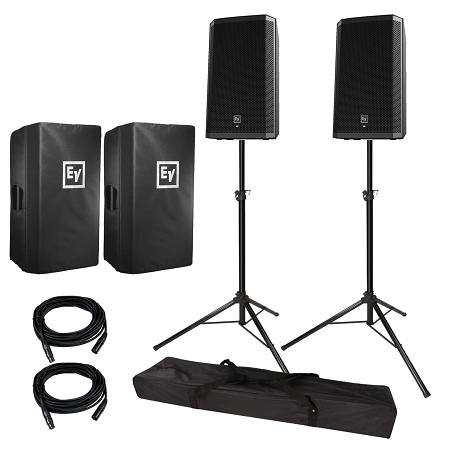 It consists of a high excursion 15" low frequency driver with 4" voice coil and double suspension. 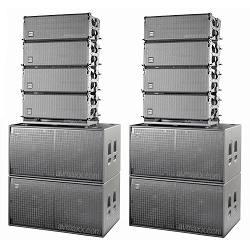 As with all Turbosound powered loudspeakers, the iQ15B features a very efficient and lightweight two channel Klark Teknik Class-D power amplifier which provides 3,000 Watts of peak power. 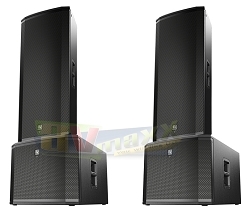 A high degree of control over the loudspeaker system's performance is provided by the highly sophisticated Klark Teknik Digital Signal Processing which offers dynamic EQ for impressive full range response at low volume levels, and transparent limiting to ensure the utmost clarity at high output levels, and the assurance of long term reliability. 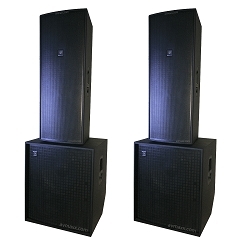 Highly advanced DSP speaker modeling includes accurate models of industry standard speakers. 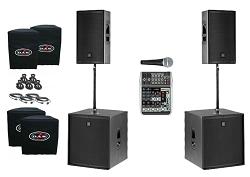 The loudspeaker's rear panel amplifier module carries a fully featured user interface consisting of an LCD display providing intuitive access to level, EQ, and pre-set frequency contours that optimise response for FOH or floor monitor use, and provides USB remote control and access to the onboard DSP via Windows or Mac Computer. 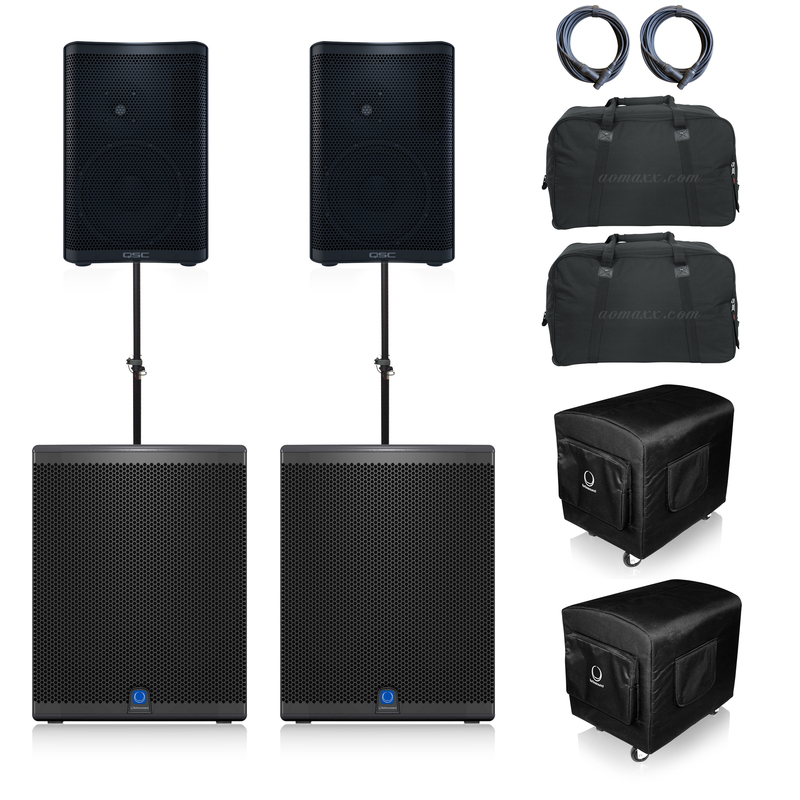 Two independent channels are provided with balanced combo TRS/XLR inputs and balanced filtered XLR outputs, allowing stereo satellite speakers to be configured with only one subwoofer, and the input gain control with signal and peak LEDs provides adjustment of the sub-bass level. The iQ15B is equipped with proprietary ULTRANET technology, using CAT5 cables to transmit pristine quality multi-channel audio signals and other information between ULTRANET enabled products such as digital mixers and personal monitor systems. 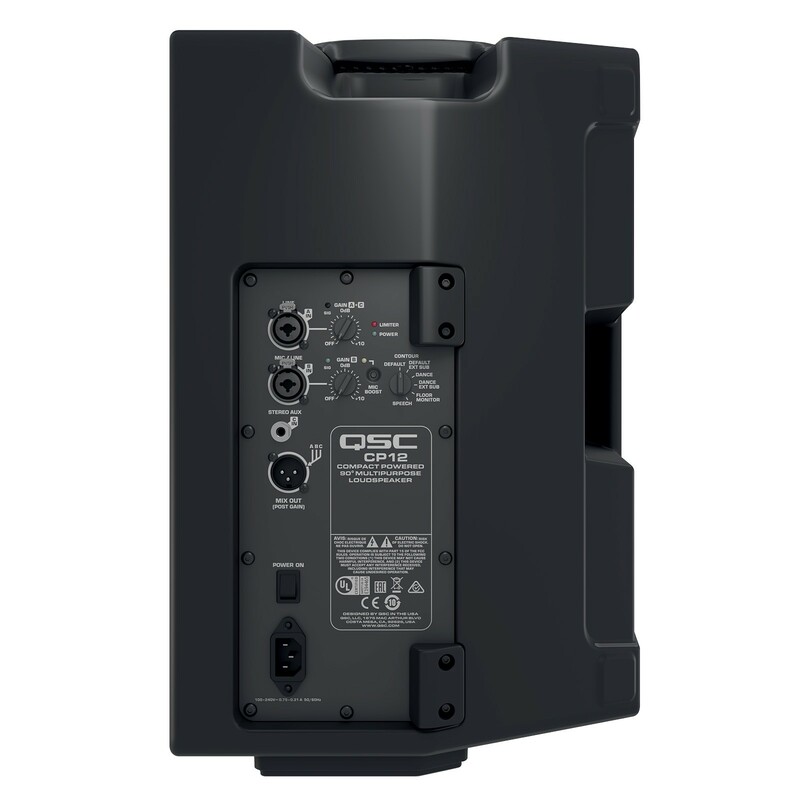 Mains power is connected via a locking Neutrik powerCON connector with additional auxilliary mains output to power further iQ series loudspeakers. The iQ15B is fitted with a pole mount socket for supporting satellite speakers and heavy duty wheels are provided for easy transportation. The birch plywood enclosure is fitted with a rugged powder coated perforated steel mesh grille and is finished in hard wearing semi matte black paint finish.